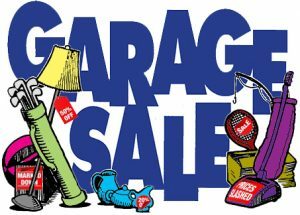 It’s time to gather all the things you no longer need and get ready for Shuswap Theatre’s annual garage sale. We welcome donations of all the usual items including books and plants. No clothing, magazines or encyclopedias, please. Drop off your items at the theatre on Friday, May 5th anytime between noon and 5:00 pm. Any help you can offer sorting on Friday (noon–5 pm) or selling Saturday (8–noon) would be much appreciated. Please email Joyce.